So much fun can be had with these inexpensive wobbly eyes colouring books! Careful colouring while patching is one of the ways to improve vision as quickly as possible. The picture outlines are a consistent thickness, which should be visible to most children with amblyopia. 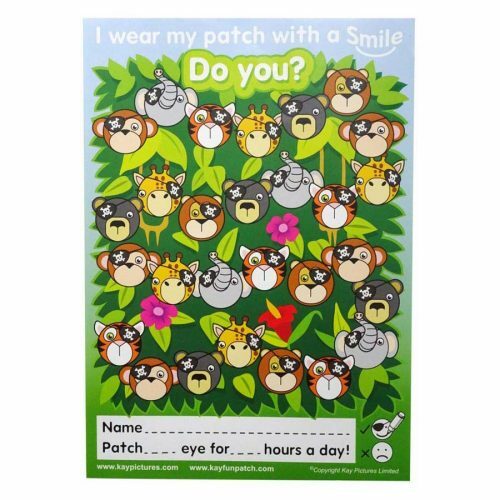 Wear your patch while colouring a new picture each day, and see how your colouring improves with your improved vision. 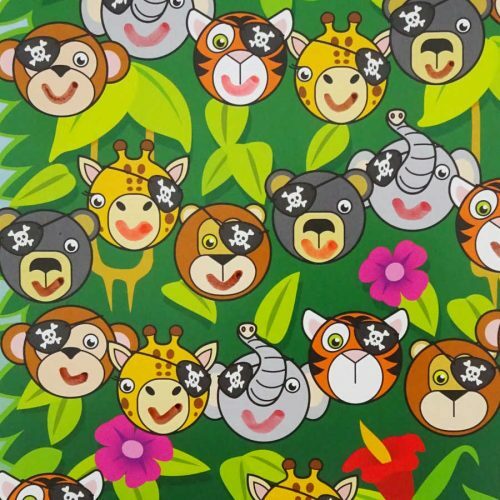 Choose between cute animals, scary monsters or funny cartoons. Admire your finished picture with its wobbly eyes that you can arrange to look in an all funny directions. Each book has 32 different line drawings to colour-in and comes with a pack of 5 crayons (green, blue, yellow, red and orange).